The Rockies aren’t the only team in San Diego that are making noise this evening. 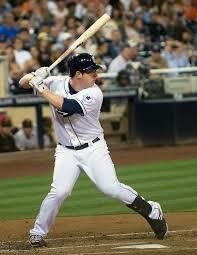 The San Diego Padres have agreed to a five-year extension with power-hitting second baseman Jedd Gyorko. The deal itself is worth $35 million guaranteed and has a club-option for a sixth year worth $13 million. Gyorko’s deal is the third-largest for a player with only one year of experience in the big leagues. He trails only Atlanta’s Andrelton Simmons (seven years, $58 million) and Milwaukee’s Ryan Braun (eight years, $45 million). 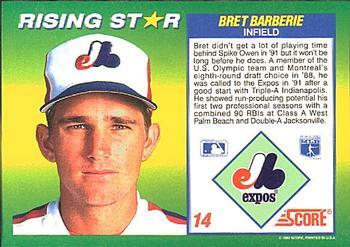 The Padres slugger had a team-high 23 home runs in his rookie season. 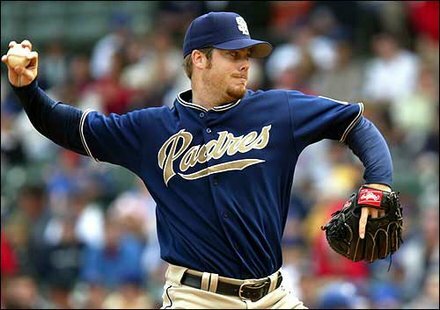 “We are happy to sign Jedd … he is a homegrown player in his fifth season with the organization and has been a consistent performer every step of the way,” said Padres GM Josh Byrnes. 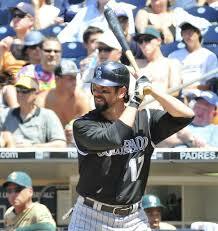 His .249 batting average ranked 52nd in the National League last season, showing just what is valued by teams today. The most recent example of a power-hitting second baseman receiving such a large deal and to hit below .250 would be Atlanta’s Dan Uggla. Uggla signed a five-year deal for $62 million back in 2011 with the Atlanta Braves after he slugged 33 long balls for the Florida Marlins the past season. Since he has been a member of the Braves organization, he has tumultuous averages of .233, .220, .197 and .195 in progressive years, respectively. He even was a member of the “Couch Potato Club” in last year’s playoffs, watching his team play while he was not invited to the postseason roster. This just goes to show what is really being valued by MLB teams the past few years. Players that can hit the long ball receive more money than players who hit for average and play solid defense. Players like former Rockies second baseman, Marco Scutaro – who has led the NL in batting average the last two seasons – aren’t making what they should unlike Uggla and Gyroko. Scutaro agreed to a deal with the Giants for three years, $20 million. That’s one-third of what Uggla makes! If you asked the Giants, do you think they would rather have a power hitter like Uggla who rarely gets on base? 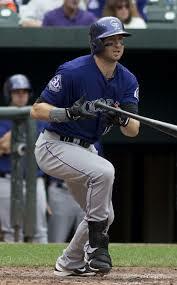 Or someone like Scutaro who can get on base more often and give his team a chance to win? What does this mean for the Rockies? This is more of a general meaning to all of baseball as a whole. Teams are valuing the long ball and want the big play versus making a more consistent approach – and are willing to pay for it. Players like Scutaro, DJ LeMahieu and even Mets’ Daniel Murphy are being overlooked because they do not hit the ball as far as their competitors. This game is changing, and I’m not sure it is heading in the right direction.